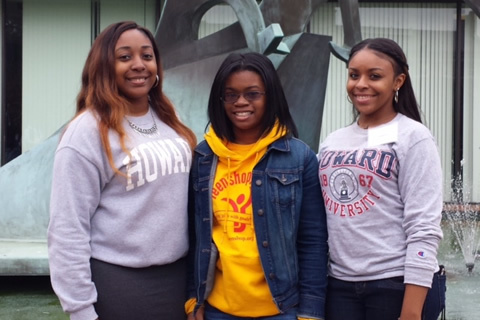 Our alumnae are college students or graduates successfully pursuing their careers. We are proud that all of our graduates matriculate to college or professional schools. 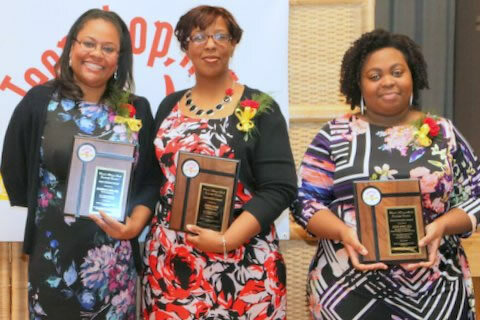 Several alumnae are currently working as leaders in their former chapters, while others serve on the Teenshop Board of Directors and support our program as mentors and project leaders. 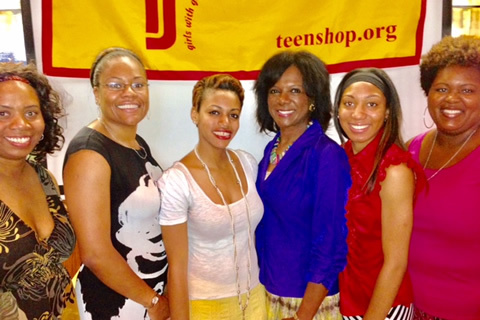 “Teenshop Inc. is a wonderful program focused on helping teenage girls develop the skills they need in the real world. I joined Teenshop when I was 14 years old, and being in the program helped me grow to become more confident in myself. I am now a senior in college, getting ready to graduate in May, and I attribute much of the success I’ve had in my college career directly to Teenshop. I also volunteer with the Grace Teenshop now and I love seeing the girls bond with each other and grow into confident young women.